Minister for Health and Social Development, Honourable Ronnie Skelton has signed an agreement to provide access to thousands of preferred healthcare providers overseas including members within the Territory. 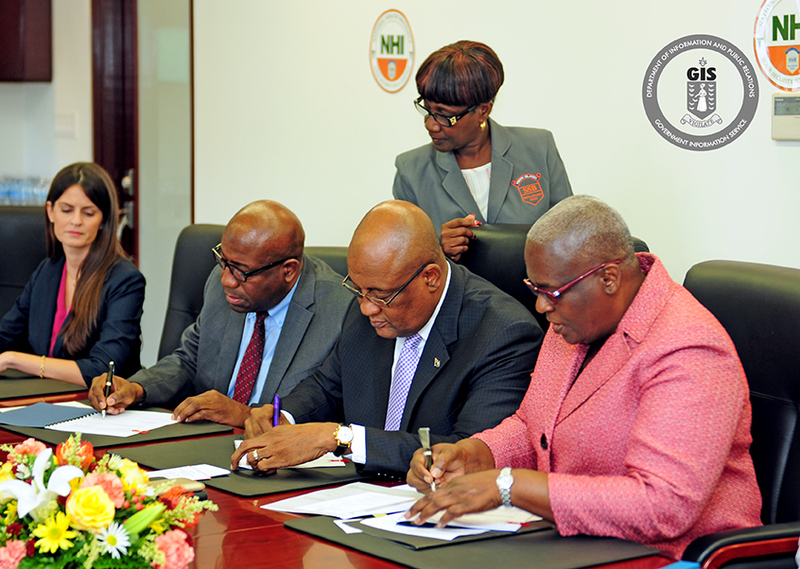 Minister Skelton signed the agreement with Chief Executive Officer of JIPA Network, Dr. Kester Nedd D.O. JIPA Network is a premier association of health care providers which reaches throughout the Caribbean, Central and South America and the United States. 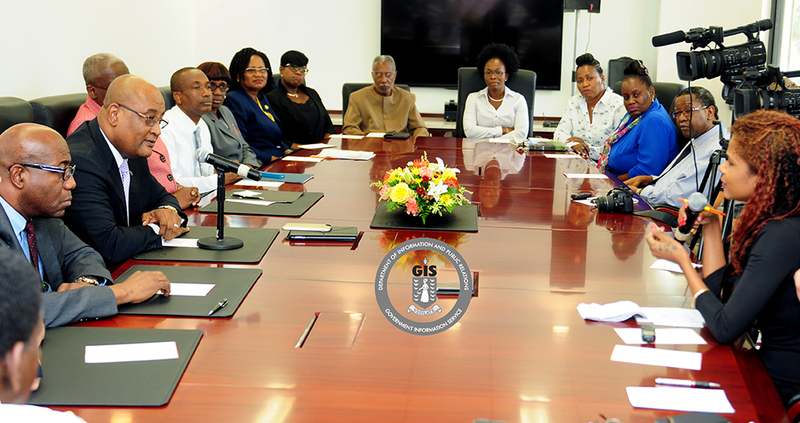 Honourable Skelton in remarks at the signing said one of the greatest concerns of residents regarding the National Health Insurance is the availability of a variety of quality healthcare providers locally and abroad. He said the signing of the agreement was part of the implementation process of the National Health Insurance. The JIPA Network has a multi-specialty network of over 16,000 providers, including diagnostic facilities, treatment centers and hospitals. The network provides access to over 303,000 physicians, more than 5,000 hospitals, over 90,000 ancillary facilities and over 1 million health care professional service locations. Dr. Nedd said the network is based on a physician to physician interaction and a relationship between a doctor and a patient. Dr. Nedd also congratulated the Government of the Virgin Islands on setting an example for the advancement of healthcare in the Caribbean region. The signing took place on October 1, 2015 at the Joshua Smith Social Security Building. Download: Chief Executive Officer of JIPA Network, Dr. Kester Nedd D.O.